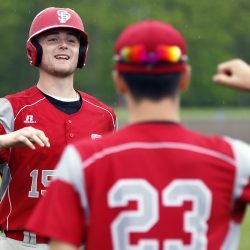 The Rangers, whose preseason was limited by the weather, take charge early and improve to 2-0 by defeating Cape Elizabeth, 8-0. 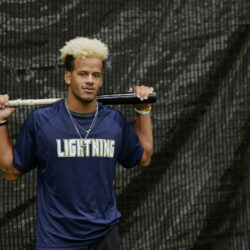 Trejyn Fletcher, 17, who had been attending a prep school in New York state, is rated among the top high school players in the nation. 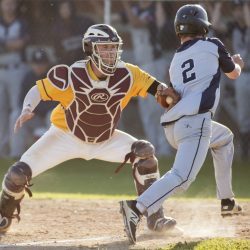 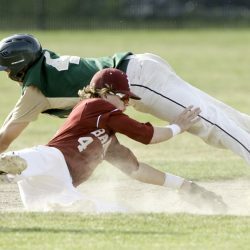 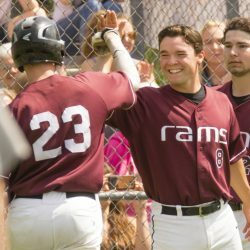 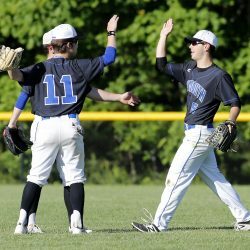 Brendan Tinsman, a Wake Forest-bound catcher, is chosen as Maine's best senior baseball player. 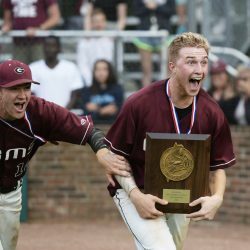 Cole Lockhart pitches the Bulldogs to their first state championship since 2001. 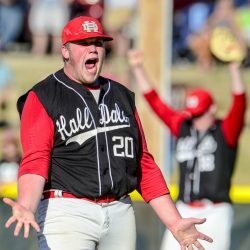 Zack Small pitches the Bobcats to a five-inning victory over Fort Fairfield, 11-0. 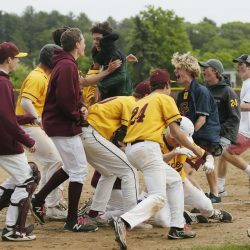 The Rams get 16 hits in a 10-6 victory over Gorham. 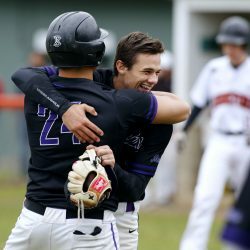 Josiah Cyr's bases-loaded single gives the Witches a 3-2 win for their first baseball state championship. 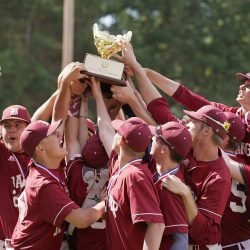 Bangor tries to make it five straight in Class A, while Wells goes for its first title in 38 years in Class B. 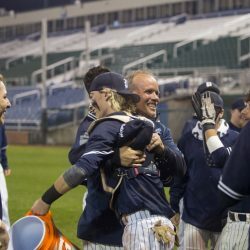 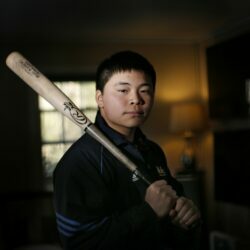 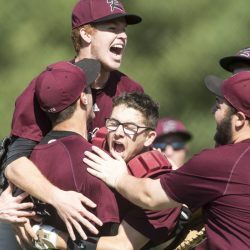 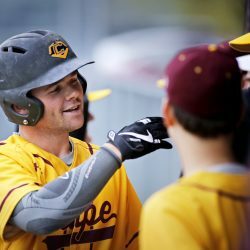 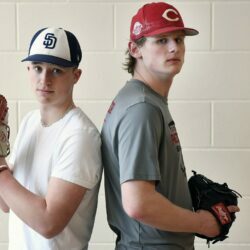 The Warriors have already won football and wrestling championships and reached the state final in boys' basketball, and now play for a baseball championship. 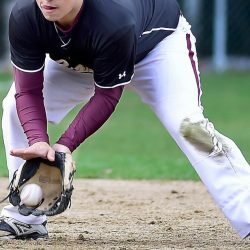 Small leads Bobcats to victory on the mound, at the plate. 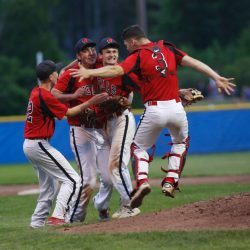 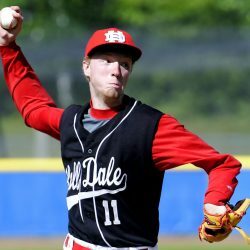 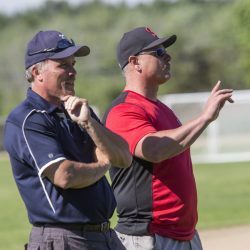 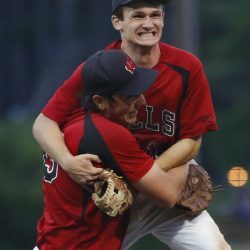 Top seeds South Portland and Wells believe strong regular seasons can translate to playoff success but know it won't be easy. 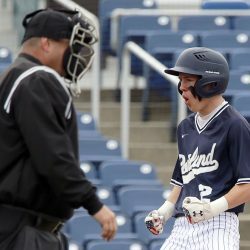 St. Dominic scores in every inning and closes out its regular-season with a five-inning victory over NYA. 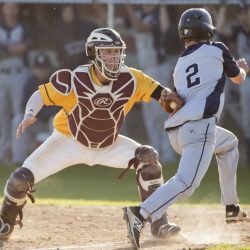 The senior catcher has accepted a scholarship to play next at Wake Forest. 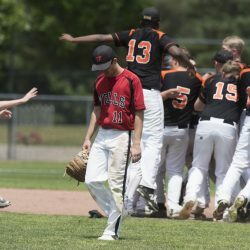 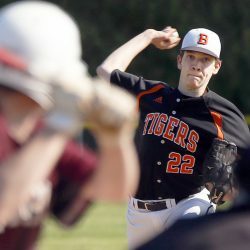 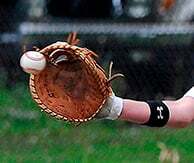 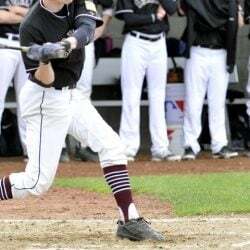 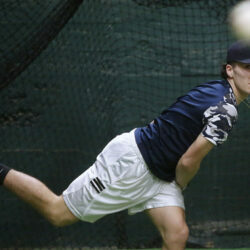 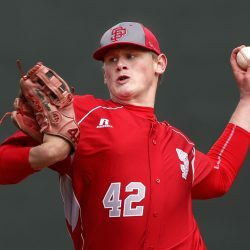 The defending Class B state champions use timely hitting and strong pitching to beat Freeport. 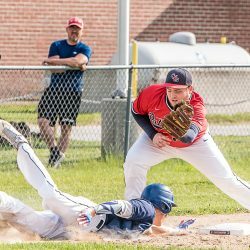 The Patriots solidify their spot in the Class B South playoffs with a win at Freeport. 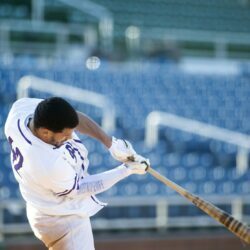 The Wildcats collect 15 hits on the way to an 11-1 victory. 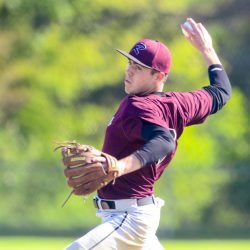 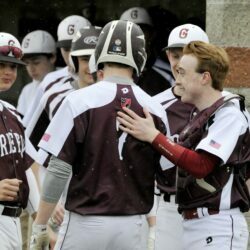 The Red Riots overcome errors and offensive woes with timely hitting to get a win over Thornton Academy. 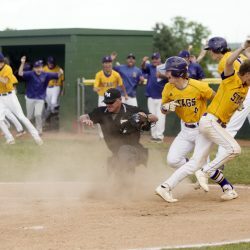 The Red Riots score three runs in the sixth – after both teams are hitless for four innings – and earn their seventh straight win. 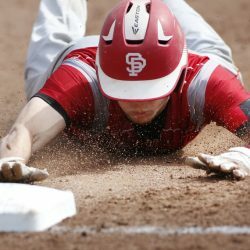 Some smart baserunning in the first inning by Griffin Watson gives the Stags their fifth win in six games. 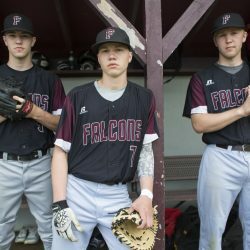 The Falcons stay among the leaders in Class B South baseball with a win over the reigning state champs. 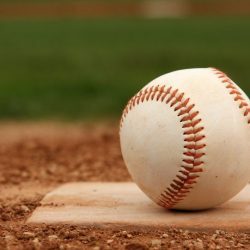 The Clippers, who lost to the Rangers by 11 runs earlier this season, rallies from two runs down to earn the win. 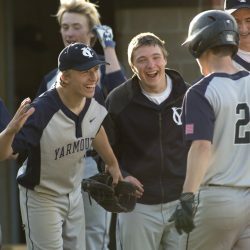 The Clippers strike for six runs in the first inning and cruise to a 9-3 win over St. Dom's.